Why Invest in Leadership & Management Qualifications? At Ascento, we have created management programmes for managers and leaders at all levels within the business. Whether someone is in their first management role, or a senior manager within a large organisation we have a programme to suit. If our standard programmes don’t meet your needs we can also bespoke our programmes for groups of 15 or more. Management training and development however, can be expensive; so how do you achieve the above without large scale financial investment? Our programmes below attract significant subsidies to reduce the investment required from you. Why not click on our programmes below to find out more and see how you can save up to 90% on the cost of your organisation’s management training. In addition, all students enrolled onto our management programmes will receive membership of the Chartered Management Institute and gain access to a huge range of benefits that can support them in their management role and career growth. Our unique management development programme is ideal for new junior managers or those in a first line management role, but with limited previous training or experience. Accredited through the Chartered Management Institute, it has been designed to support the development of knowledge and competence in managing individuals and teams, developing skills, including working with others, managing oneself, and co-ordinating the work of others. The Level 3 Leadership and Management course has been great for my increasing my confidence and developing the skills required to be succesful in my role. Since starting the programme I have become more efficient in my role through understanding effective delegation and applying this in my role and by increasing the effectiveness of communication within the team we are becoming more productive. The workshops have all been incredibly engaging and I would not hesitate to recommend this to anybody looking to progress in their management career. The Level 5 Chartered Management Institute programme is aimed at operational/departmental managers. This is likely to be someone who manages teams and projects, and achieves operational or departmental goals and objectives, as part of the delivery of the organisations strategy. They are accountable to a more senior manager or business owner. [fa icon="plus-square"] Who is the level 5 programme suitable for? The level 5 CIM Leadership & Management programme is a programme that has been created for middle managers and those looking to progress into senior management roles. [fa icon="plus-square"] Who is the level 3 programme suitable for? The CIM level 3 programme is aimed at junio/first line management positions. Once delegates have completed this programme they can progress on to the level 5 programme. [fa icon="plus-square"] How long do the programmes take to complete? [fa icon="plus-square"] How much do the programmes cost? Full details of the cost of our programmes can be found on our management pricing page here. [fa icon="plus-square"] Who are the CMI?  The Chartered Management Institute, are the only chartered professional body in the UK who are dedciated to promoting the highest standards in management & leadership excellence. They are also the only awarding body able to award the coveted chartered manager status. you can find out more about the CMI and what they do here. [fa icon="plus-square"] How often do the programmes run? Both of our leadership and management programmes have start points throughout the year, delegates can enrol at anytime, with workshops starting every 3 months.